Planning a move in the near future? You’re not alone—in the months ranging roughly from May to September, roads are bustling with the activity of what is known as the “on” season for moving companies –when it comes to the summertime, moving tends to stay an incredibly hot (and profitable) industry. So where do you start? 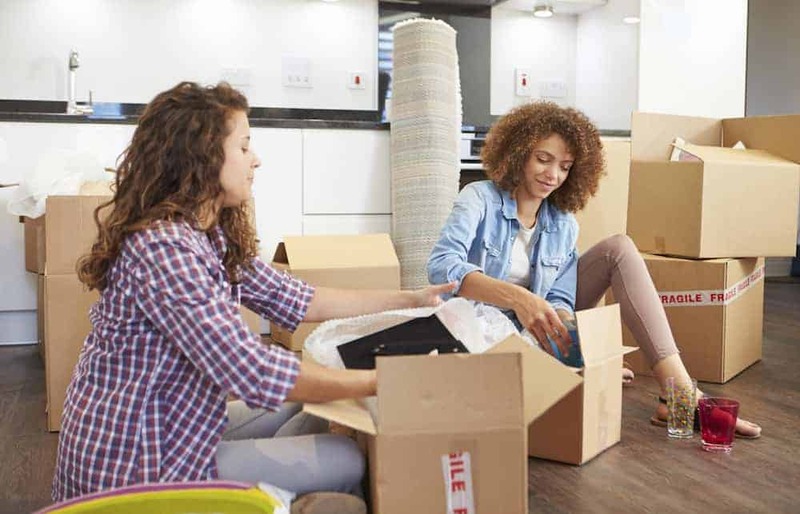 Read our guide below for some tips on ensuring a smart and relatively stress free move when your deadline has come down to the wire. 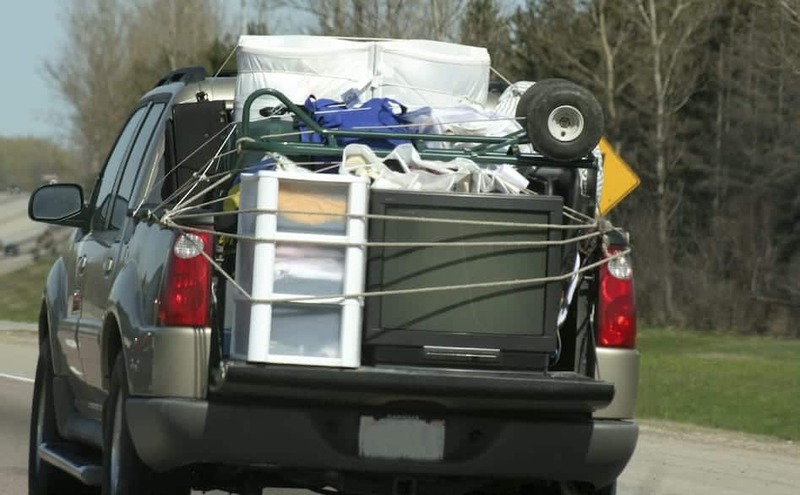 When planning your move on short notice, you’ll want to begin by properly assessing everything that may be required for the weeks (or even months) ahead. Confirm the fundamental info of your move before delving into the more complicated steps that require making paid reservations and the like—knowing an exact move-in date, etc. will help lay a fundamental groundwork that will allow the process to go much smoother overall. 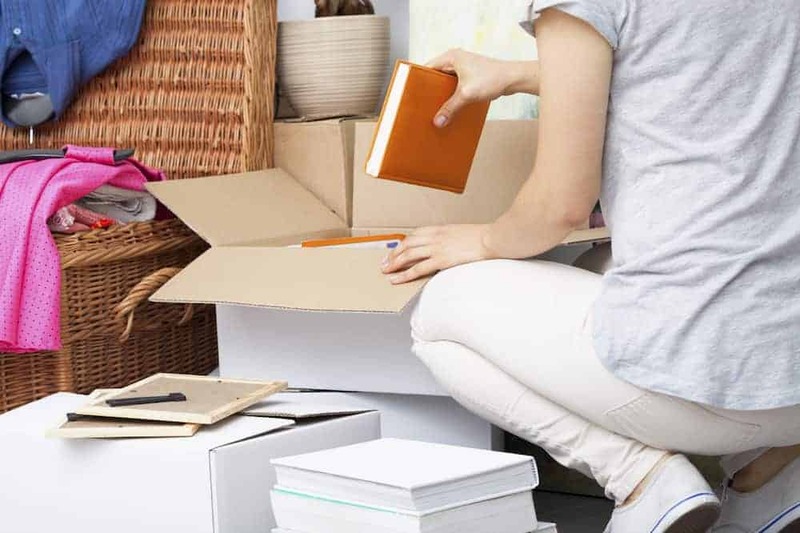 You don’t need to wait for every bit of paperwork to be filled out before beginning to pack—in fact, preliminary packing of less commonly-used rooms can prove to be an outright requirement. 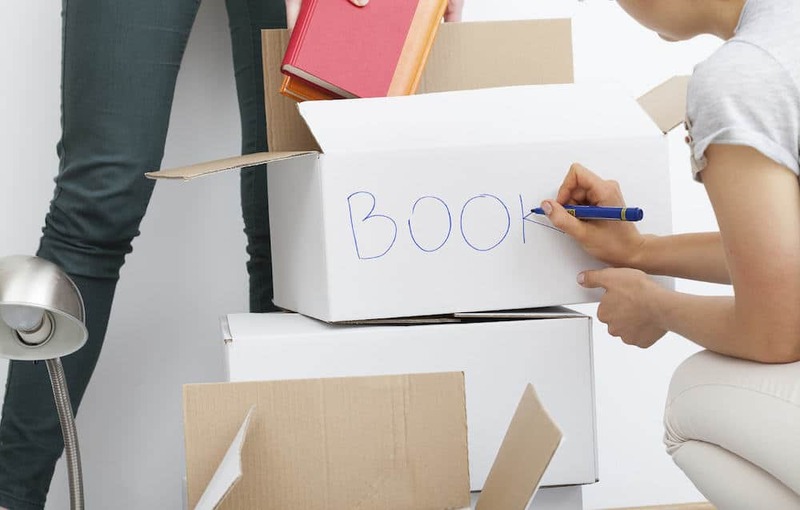 A good rule of thumb is to start packing at least a few boxes per day once you’re sure you’ll be moving in the near future. And start getting your place cleaned up if you are able to– this will save you cleaning time later. This one is no joke—moving during the summer means dealing with the busiest and most booked-solid mover schedules of the year. Arguably the most important factor in avoiding major issues will be to contact your movers of choice the moment your move in date is confirmed. Otherwise, there’s an unfortunate and potentially disastrous chance that you may find yourself without any movers available in time—definitely the furthest thing from a fun situation to have to deal with. 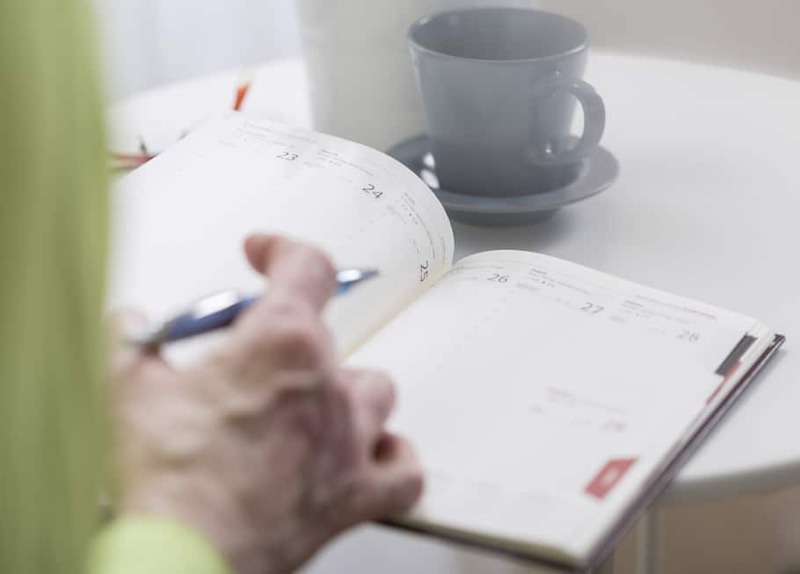 Managing an arduous task like moving on short notice means you’ll need to pay special consideration to the importance of deadlines—in this case, managing your own self-discipline and ensuring things get done in time will be extremely important. 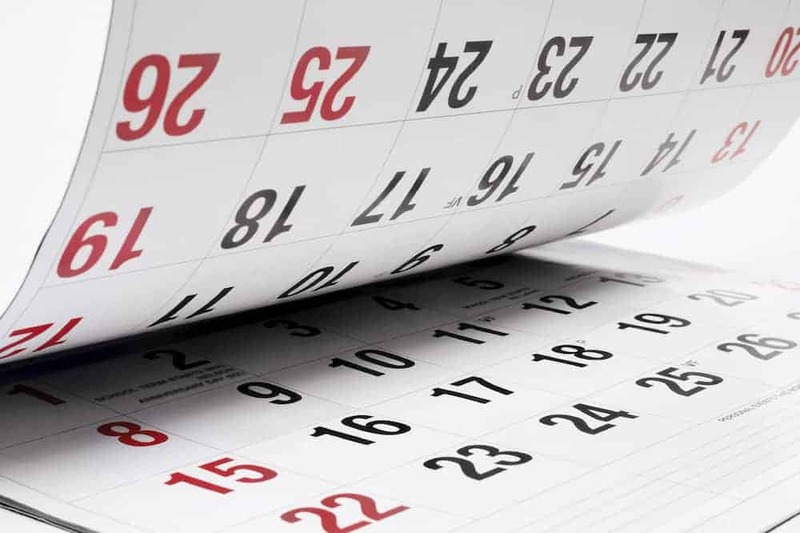 Set your own personal deadlines for when moving milestones should be completed, and before you know it you’ll have formed a realistic (and informed) moving timeline that gives you a clearer understanding of what to expect. As challenging as moving tends to be, you can expect to take those challenges and multiply them tenfold if you’re facing them on your own. Recruiting the help of even just one or two friends can go an extremely long way in making the process much faster and much less of an overall burden—a committed team of friends can even sometimes knock out an apartment move in as little as one afternoon. Just be sure to reward them with pizza afterwards! A major factor in ensuring a smooth move without much time to spare will be to lock down an affordable overall rate as early as possible—you won’t want to scramble for a moving package at the last minute, only to find that the one you had in mind will run you considerably more than you wanted to pay. 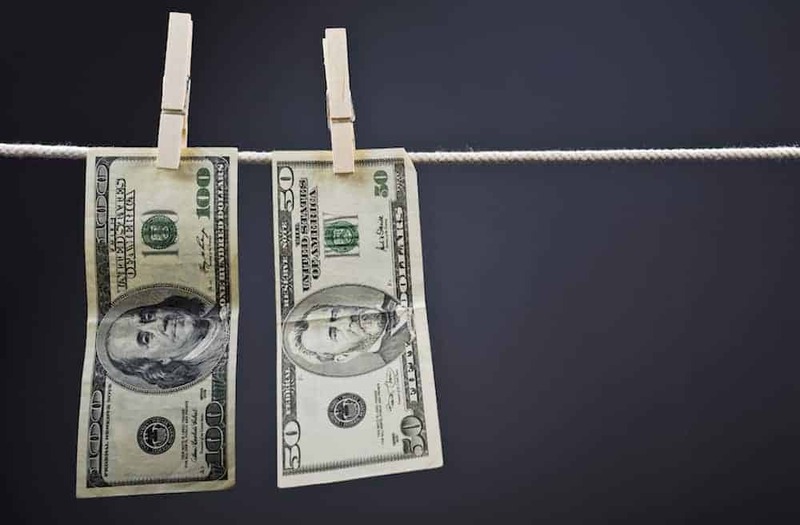 Price can (and should) serve as a large deciding factor in your choice of movers and services, so there’s certainly nothing wrong with shopping around based primarily on price! Knowing how much you’ll be able to spend will most likely prove to be one of the earliest things you’ll need to get done before you proceed. One of the simpler ways to keep your moving process running smoothly can be to come up with a simple method for labeling your personal possessions—a few rolls of colored painter’s tape or something similar will usually be all you need. Before moving in, coordinate the layout of your destination by deciding on a color (or similar labeling distinction) for each room or major area across your new home. Then, label your boxes and containers appropriately so that the contents intended for each room match their corresponding color. This will allow you to quickly unload the contents of each room without having to give it too much thought. If your move is extremely short term and you don’t have colored labeling materials on hand, you might consider something as simple as labeling boxes by number or letter.